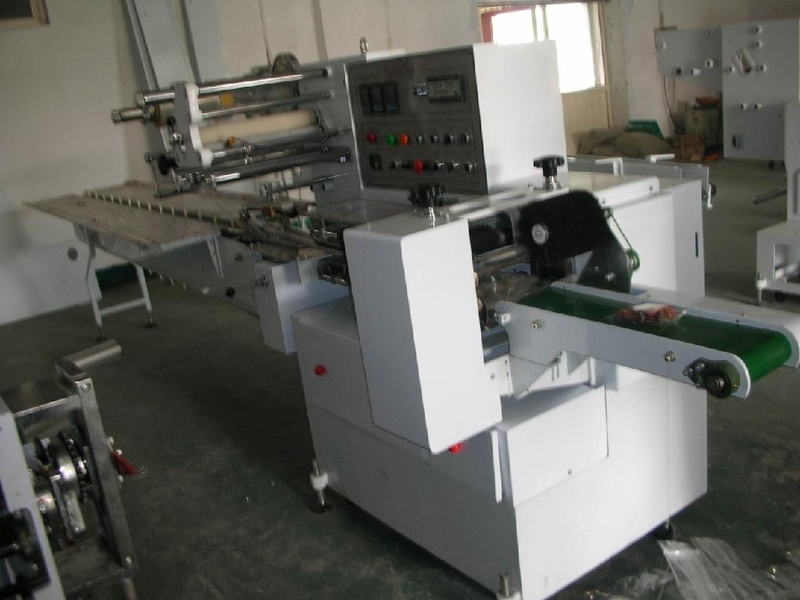 This is a horizontal wrapper body with modifed atmosphere packing. A wide range of applications such as : food tray, sausage, Healthy care porducts,foam and sponges. sea fish, ice cream blocks, cheese (soft cheese, sliced cheese) and so on.